Do Home Renovations Pay Off When You Sell? If you watch HGTV or read home décor magazines, you likely know how to sell your home quickly. But the real question isn’t whether your home will sell, but whether you will receive a profitable offer. For many people, it’s simply not worth the aggravation to hire home contractors or worth the debt to renovate the major problem areas in a home. No matter where you live, the universal dilemma faced by home sellers is how much upgrades cost and whether those upgrades will lead to a profitable sale. According to a recent article by Valley News.com, home sellers who get their top-selling price still don’t recoup the money spent on most home improvements. Of course, upgrades and improvements are a totally different category than repairs. Homes in need of costly repairs often don’t pass inspection. Remodeling Magazine’s 2017 report on cost versus value highlights some of the better improvements for selling your home quickly. If you replace a front door with a steel entry door, most buyers will love it. However, the cost recouped is 91 percent. Although it’s a better return on investment compared to most, you still walk away from the closing money having spent more on renovations than you make. Less expensive improvements include painting or adding new hardware. Improving curb appeal is another way to quickly sell your home. People who added stone veneer to the front of their home recouped 90 percent of their investment. Some homeowners take a DIY approach to improving their home’s exterior. Experts caution against getting up on ladders to paint or add a stone veneer due to accidents and falls. 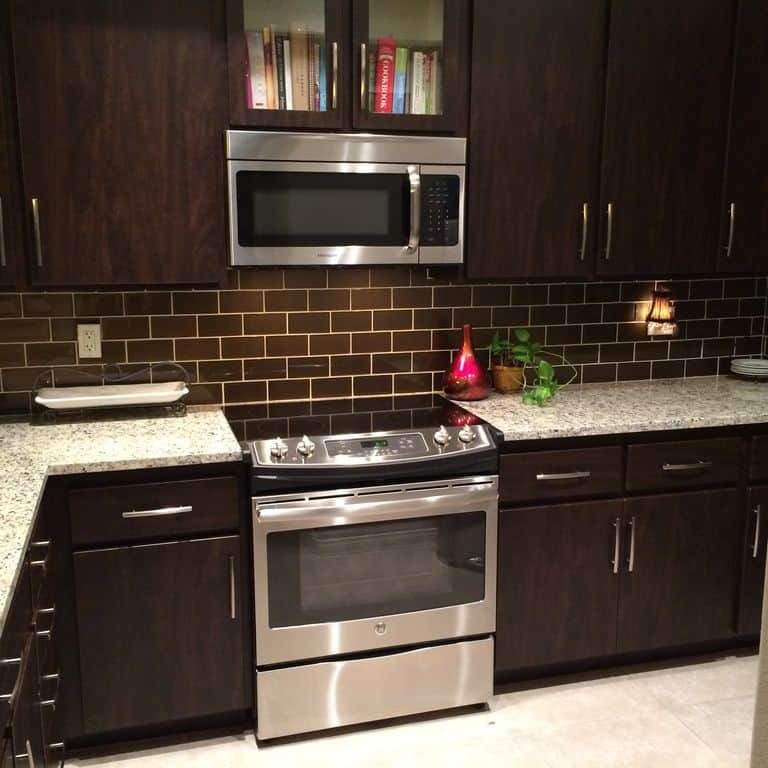 Some of the other home improvements include completing a minor kitchen remodel. A major kitchen renovation costs upwards of $50,000, while a minor kitchen or bathroom renovation costs $5,000 to $15,000. People recoup 80 percent of their money spent on minor kitchen remodels such as replacing laminate and resurfacing cabinets as well as replacing old flooring. Some home sellers replace their garage door to a more stylish model that matches their entry door. The cost recouped for a garage door replacement is 77 percent. At Seller’s Advantage, we help home owners who want to sell their homes quickly without stress. We take homes in any condition. If you inherited or need to relocate quickly, talk to us about our service. Sometimes you don’t have time to work with a Realtor. For more tips on selling a home quickly, please contact us.